ʔiymot kʷunome - It is good to see you. Homalco Wildlife & Cultural Tours invites you to visit, explore and learn on the traditional territory of the Homalco First Nation. Bute Inlet offers spectacular wilderness and some of North America’s most sought-after wildlife, including grizzly bears, salmon, eagles and whales. χʷomaɬkʷu (Xwe’malhkwu - Homalco) First Nation culture is rich with story, rooted in language and inspired by the land, wildlife, and traditional ways of life. We invite you to step into the indigenous experiences and knowledge sharing led by our Xwe’malhkwu guides. Join us in Campbell River to head over to Bute Inlet. Not sure how to make your way? Tips on how to get here, where to fly in, and everything you need to get to the start of your tour. 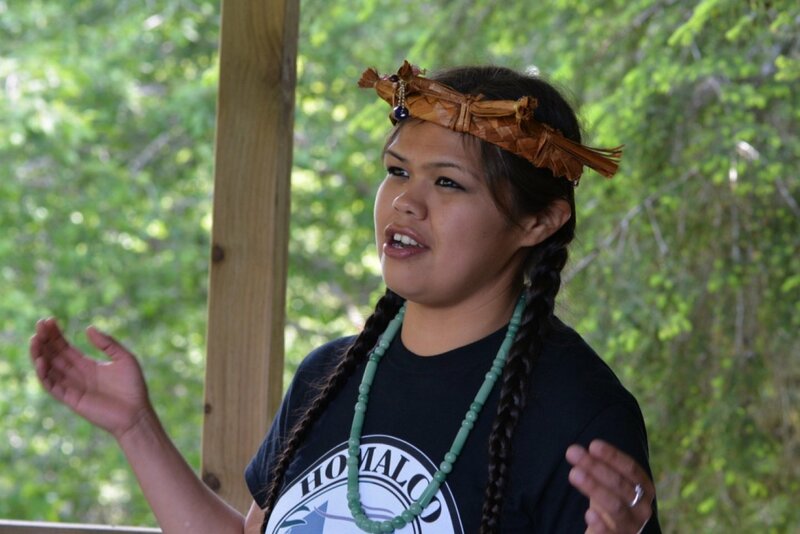 Homalco Wildlife & Cultural Tours welcomes visitors to experience a deeper connection with the indigenous culture of Homalco First Nation. We offer guided wildlife and cultural tours in our traditional territory of the Bute Inlet, with tours departing from Campbell River.